Has this been still going on every weekday, since I last documented it on 2017-09-18? 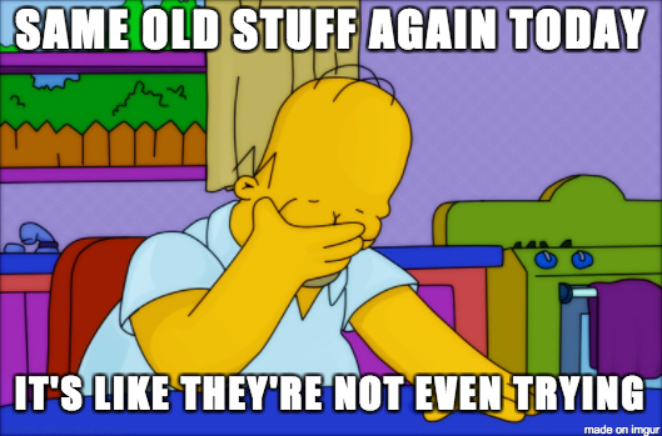 So repetitive... So boring. Didn't notice any post-infection callback traffic after the initial Locky download. Shown above: Infection traffic filtered in Wireshark (no post-infection traffic noted). 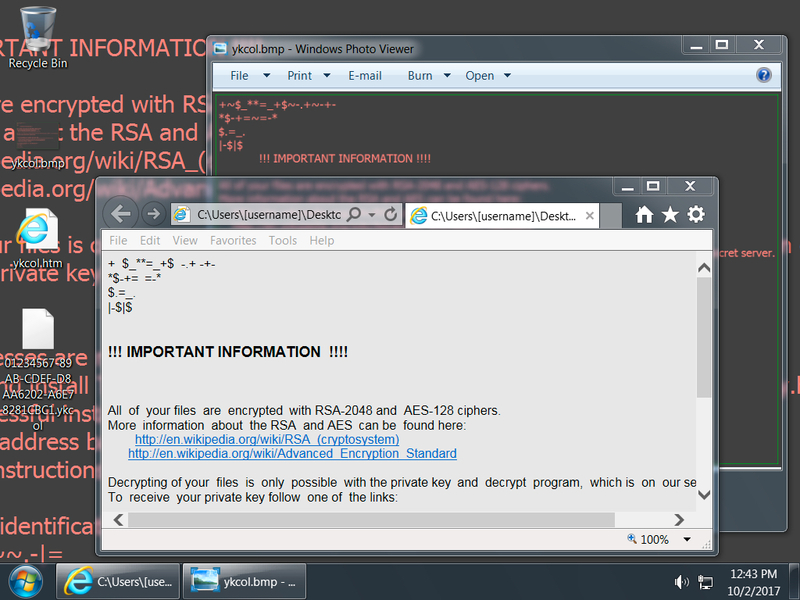 Shown above: Screenshot from an infected Windows desktop--Encrypted files all have a .ykcol file extension. 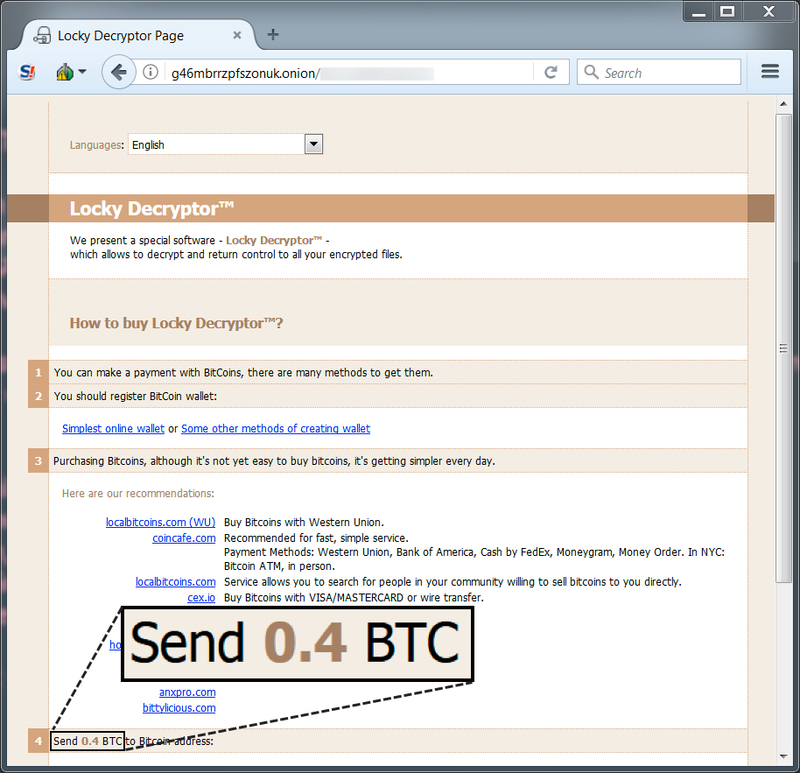 Shown above: Locky Decryptor, where is looks like the ransom cost is .4 Bitcoin now.